John Piper, a best-selling author and popular pastor who has preached to thousands around the world, claims no person other than Jesus Christ himself has had a greater impact on his life than the apostle Paul. In this book, Piper reflects on the ministry of this famous persecutor-turned-missionary, drawing on six decades he has spent “getting to know” Paul through the New Testament, which records his conversion, missionary journeys, and 13 letters he penned to churches throughout the ancient world. 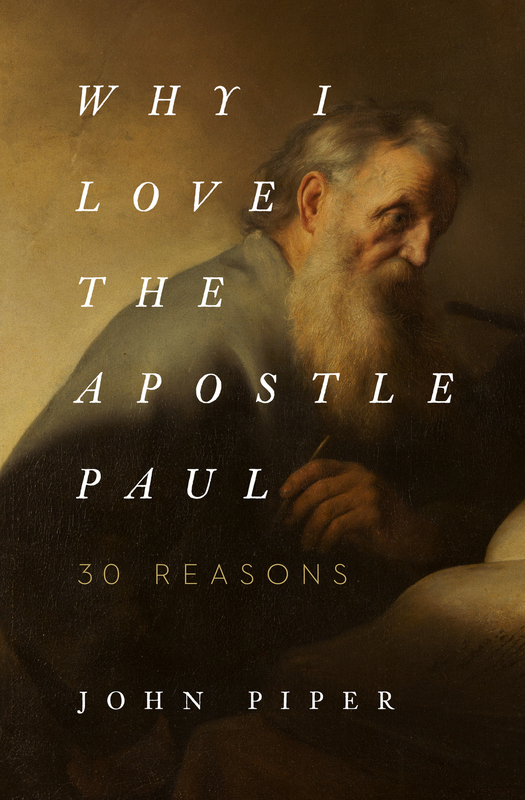 Offering readers 30 reasons why he loves the apostle Paul, this book of short meditations on the wonder of the gospel, perseverance through suffering, love for unbelievers, and God's work through weakness will encourage readers to imitate Paul’s example of unwavering confidence in God's grace and love toward others.